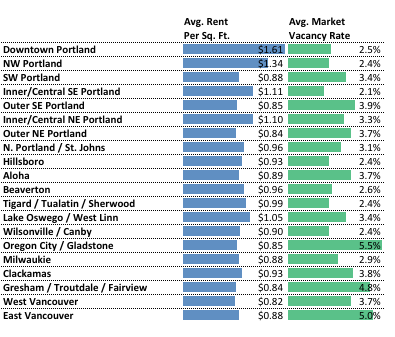 Thanks to a recent report from oregonlive.com we know that the average Portland Oregon Rental is now topping $1,764 per month and along with Seattle, ($2,000 average rent), Portland continues to have the second fastest growing rent in the United States. In Seattle, city council members are working hard on doing more to make it easier for renters there including curtailing the amount of money that renters need as a deposit before the move in and this may include limiting the security deposit, non-refundable payments and also last month’s rent. 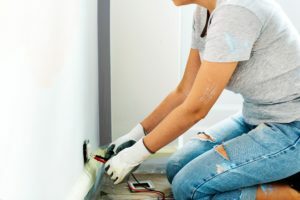 Besides curtailing the amount of money that renters need to move into a rental property in Seattle, owners there will also be asked to begin accepting installment payments from renters instead of requiring all of the money up front before they move in. 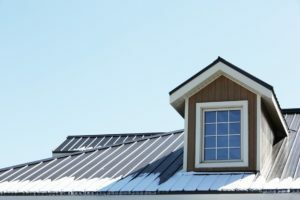 This strategy is sure to open up the eyes of other cities along the West Coast where rents have risen by 9.7 percent, four times the national rate, in the last year alone. 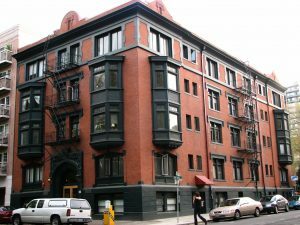 Most council members in Seattle seem open to accepting this proposal which would make it easier for renters to move in while the Washington Rental Housing Association, a well-known trade group for Washington-based landlords is inclined to not accept their proposals. 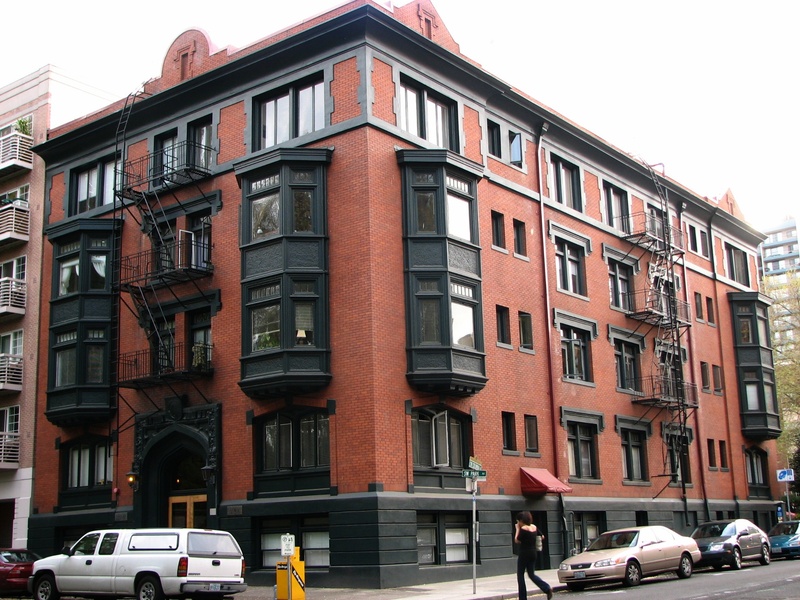 Although the average Portland Oregon Rent has continued to increase year-over-year, the reality is that the rental market here can still be classified as a bargain when compared to San Francisco where the average rent is $3,400 monthly. Here in Oregon we haven’t seen similar efforts, like those in Seattle, from our lawmakers which would limit the amount of money that renters need to pay before they move in but in Portland we did see some progress when the city of Portland did recently require anyone who owns a Portland Oregon Rental to give their tenants a written notice of 90 days before they decide to raise their tenants rent by up to 5 percent or more. Many people have asked if more can still be done to help renters in Portland besides what’s already been done and besides getting serious about rent control, or capping rents, it’s unlikely that we will see more being done to slow down rent growth in Portland and Oregon as a whole because the State of Oregon does not allow counties or cities to enact rent control laws like those that are in place in New York. Where Is Rent Not Increasing In the United States? So we know that Seattle, Portland, San Francisco, Sacramento, and Riverside have the fastest growing rents in the United States but are there any cities left where rent is not increasing each month? The answer to this question is Houston, Texas where rent growth has slowed down this year significantly thanks to the energy market job losses and the fact that Houston has built a lot of apartments in the last two years, and this makes a perfect combination for renters. 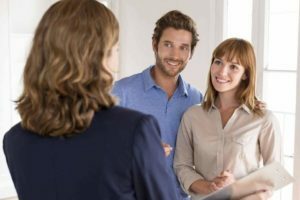 In 2016 4 out of 5 American’s feel that the rental market still needs serious help as many more people are renting in this day and age than they were 30 years ago. What’s shocking about today’s rental market is that there are also more Baby Boomers in today’s rental market than there were years ago and that could be due to the fact that more Boomers lost their homes in the last housing market crash while others have chosen to sell their homes as they’ve gotten older and they don’t want to be burdened by the responsibilities of owning a home like their parents were decades ago. Thanks to positive economic growth we can expect continued rent growth in Portland Oregon from now through 2017. National occupancy is still historically high, hitting 95.2 percent in the second quarter, the first time it’s been more than 95 percent in a year. Demand for rental housing is still very strong, but less so on the luxury side, where there is more supply. 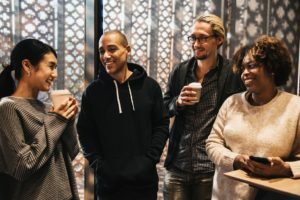 “New graduates are heading into the workforce needing a place to live, and renter families want to get settled in time for the next school year,” noted Denton. 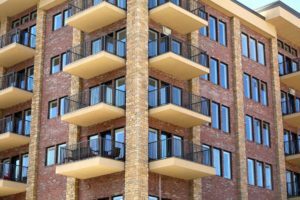 Newly started multifamily construction is less robust than it had been during the last few boom years in the apartment market. As the number of luxury units being delivered soars, the crunch for affordable rentals only increases. If you own a Portland Oregon Rental property now is a great time to be an owner thanks to the tremendous growth that we’ve seen in the rental market here over the last two years and with no real sign in sight of rent growth slowing it makes sense for any owner who is serious about growing their portfolio of rental properties to purchase more rental properties now especially since mortgage interest rates still continue to remain at historic lows. 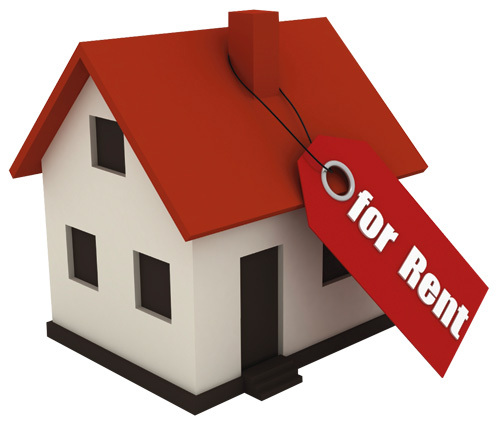 Once you start growing your portfolio of rental properties in Portland the next thing you should do is hire a professional property management company like Property Management Systems to manage your portfolio for you because we literally take the “heavy lifting” off an owner’s shoulders so you don’t have to do things like rent collection, customer service and property maintenance like you may have in the past. 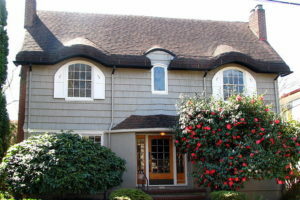 Besides saving you the time, money, and hassle of managing your Portland Oregon Rental properties yourself you can have confidence that you can easily manage everything related to your rental property online thanks to our convenient owners portal and your tenants will also be able to pay their rent online guaranteeing that you will receive your rent payments quicker. 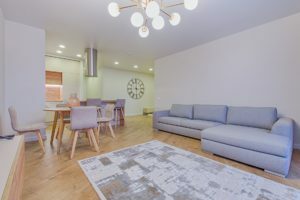 Property management costs a lot less than what you think and you can get started with our Portland Oregon Property Management service today by calling us at (503) 515-3170 or by clicking here to connect with us through our website.